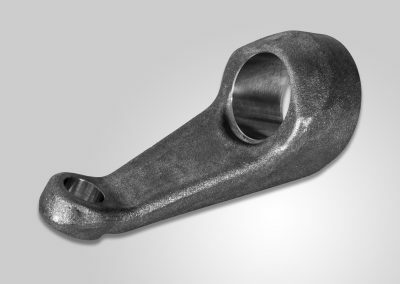 Forgings to passenger cars and trucks - Kuźnia Polska - ponad 200 lat doświadczenia w kuźnictwie! 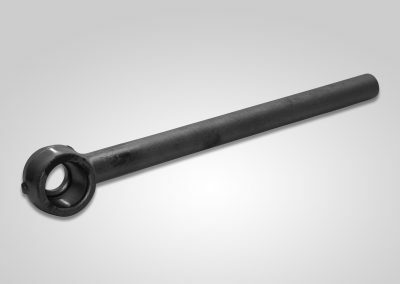 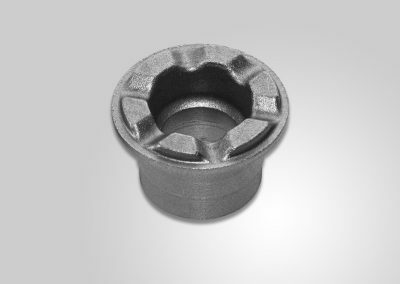 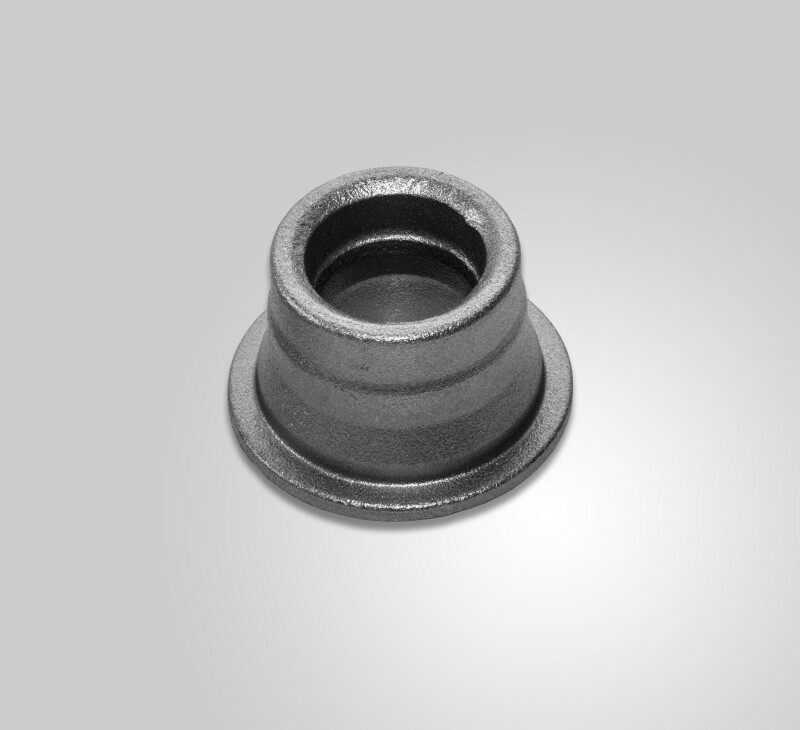 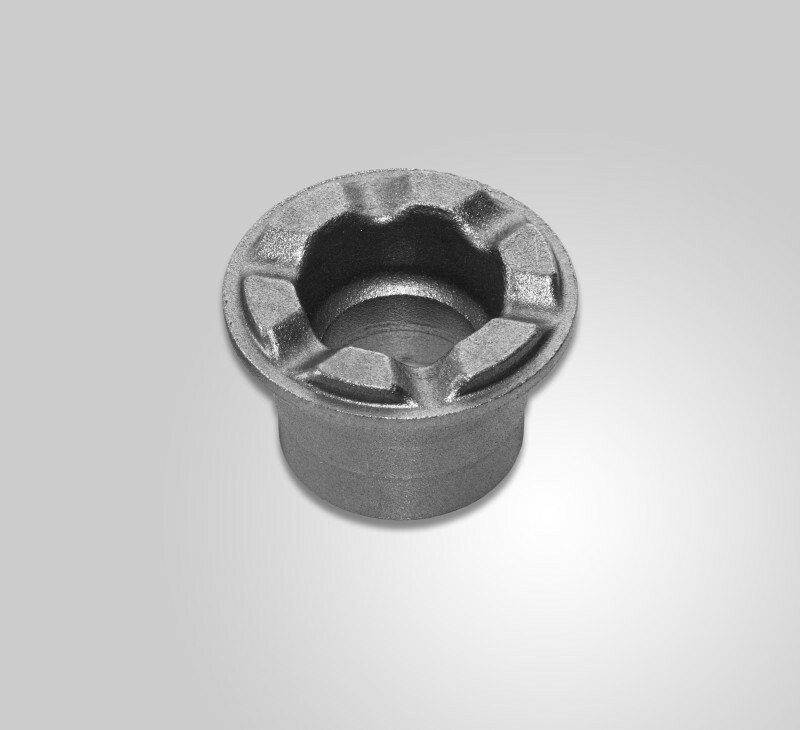 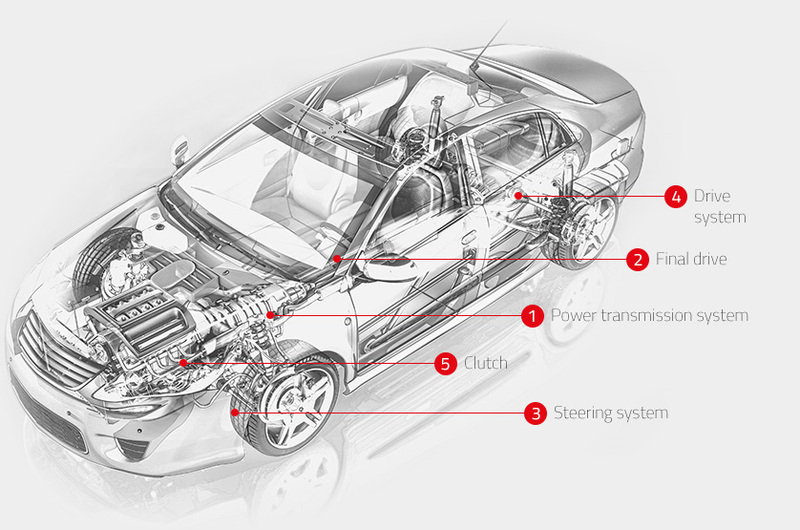 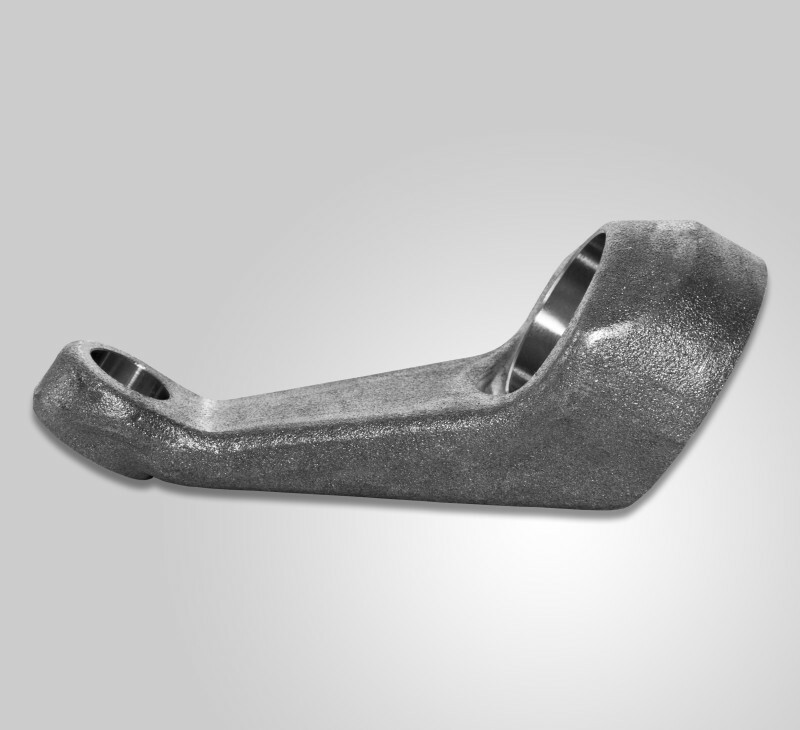 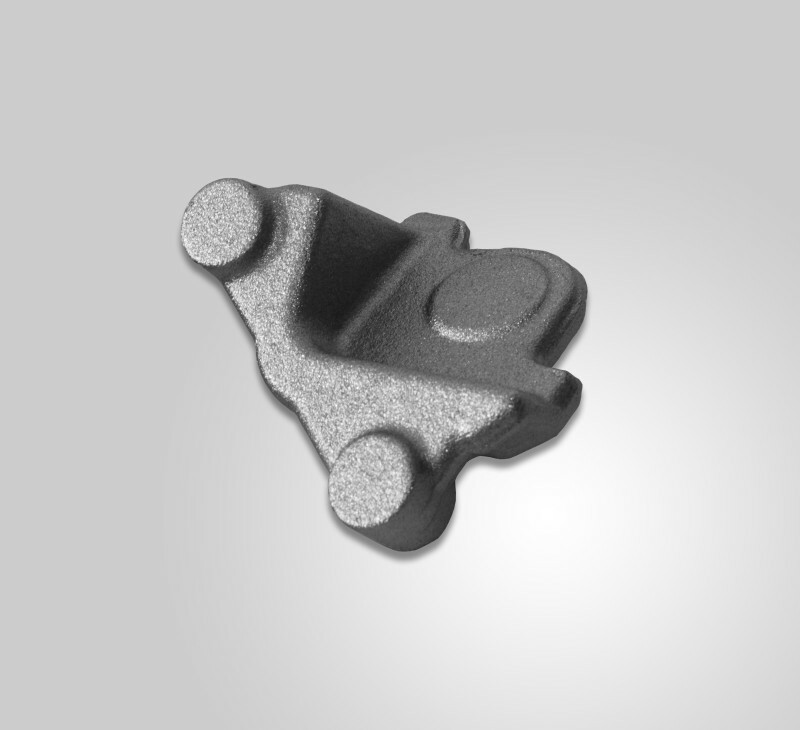 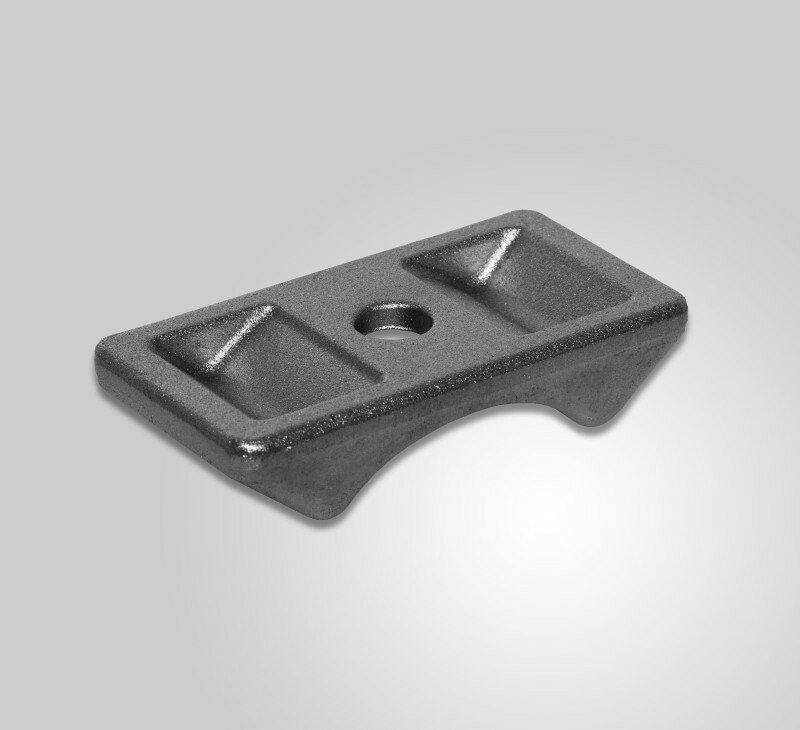 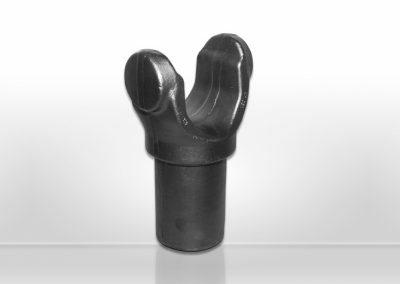 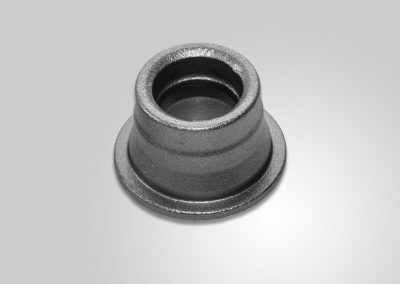 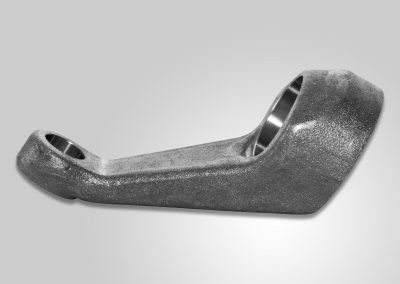 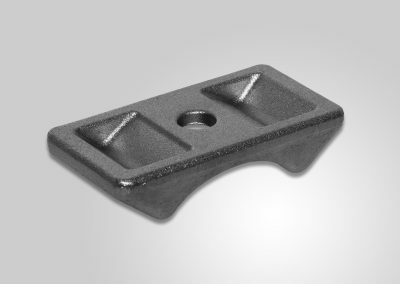 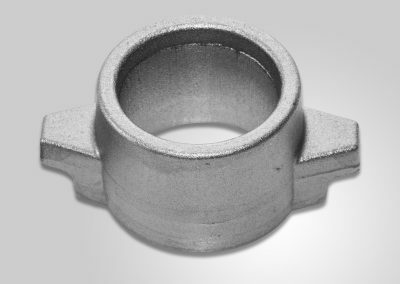 Forgings used in passenger cars are characterized by high serial volumes, small individual mass from 0.05 to 5 kilograms and high quality requirements. 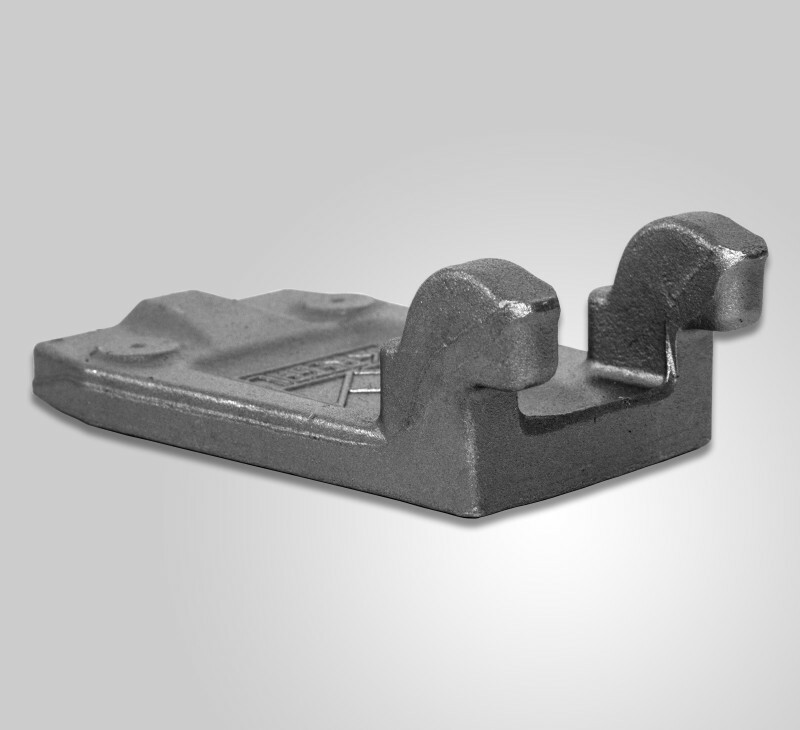 The production process is based almost exclusively on press forging. 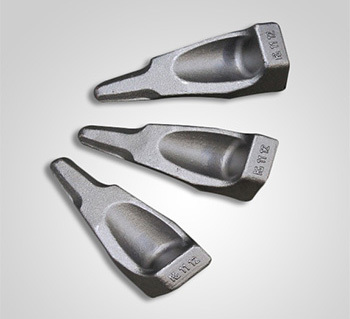 For most items 100% defectoscopic testing is required. 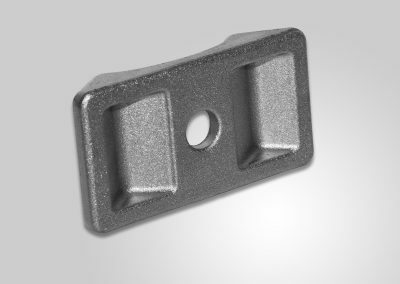 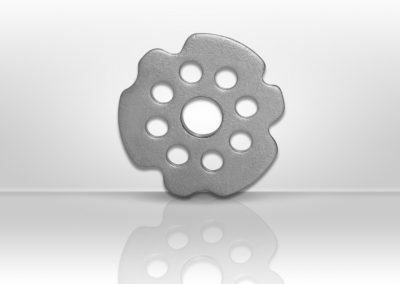 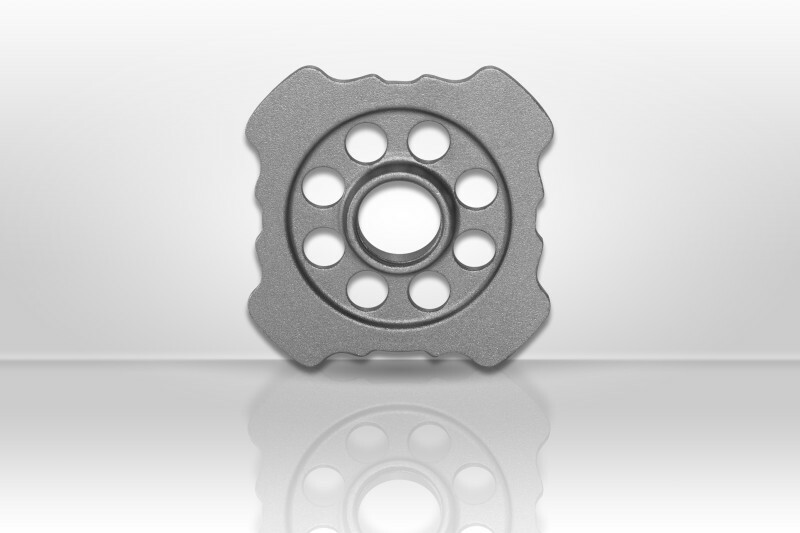 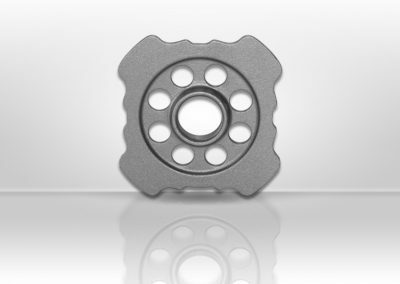 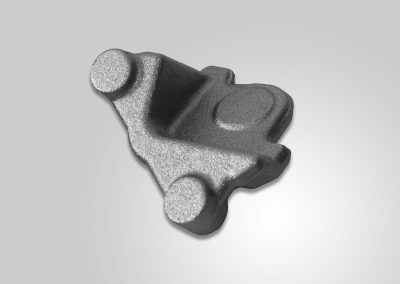 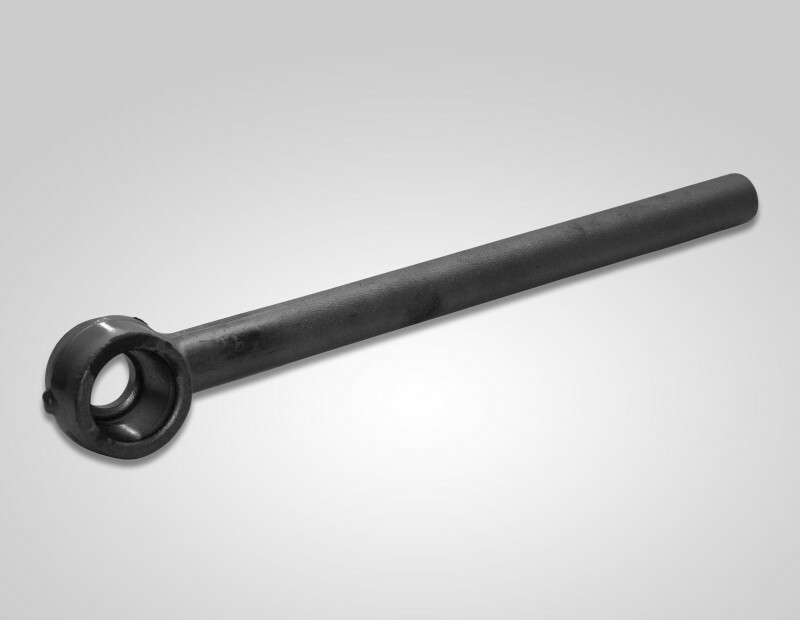 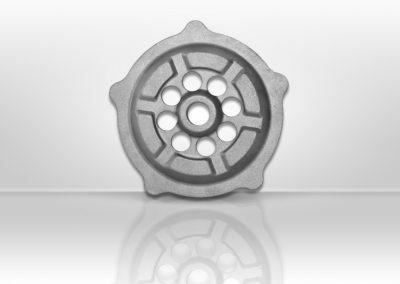 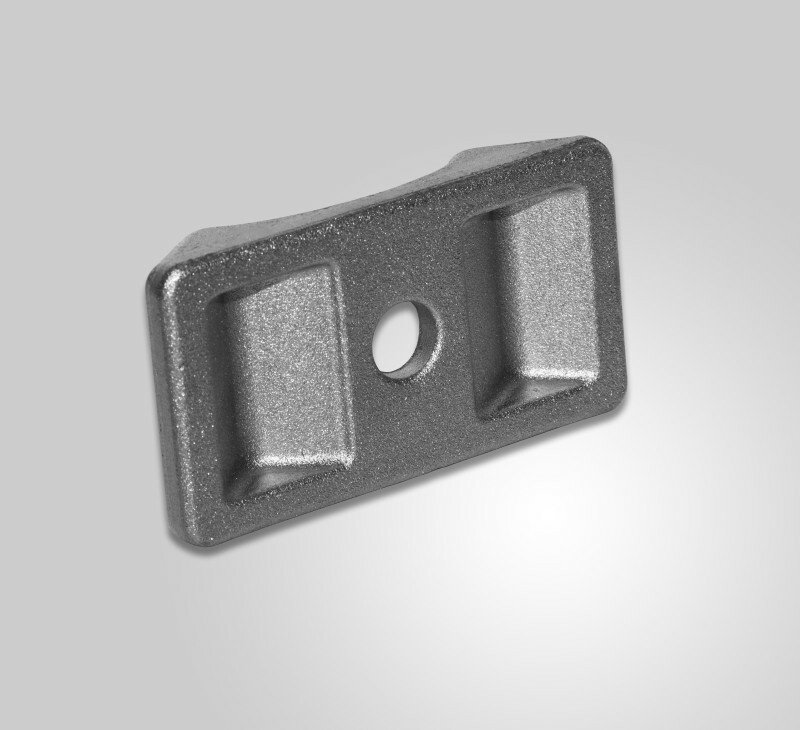 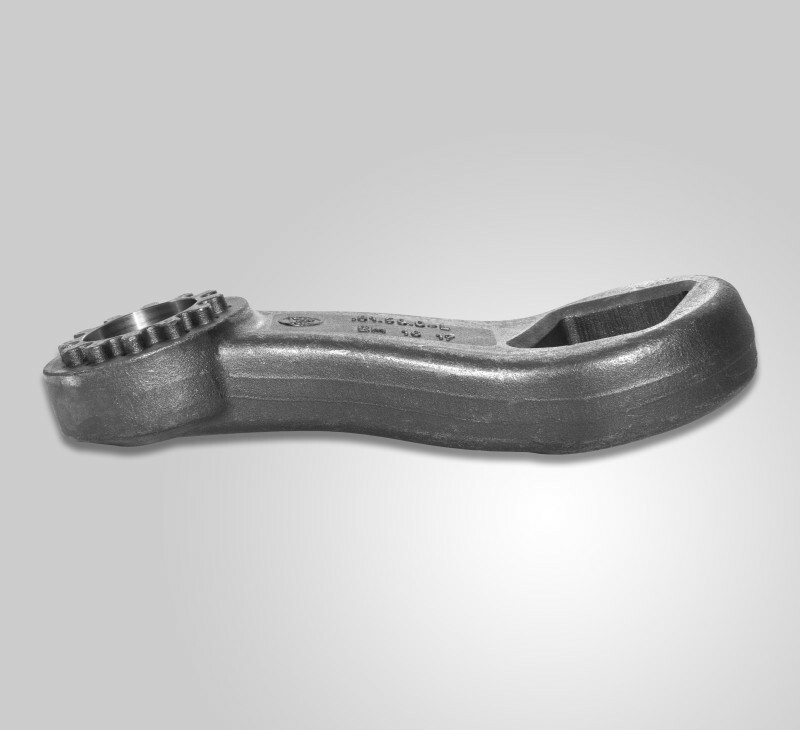 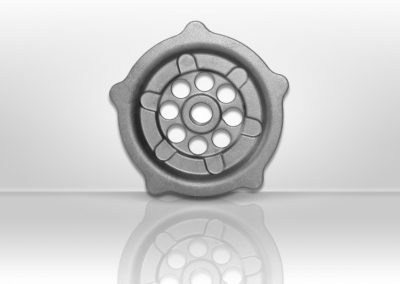 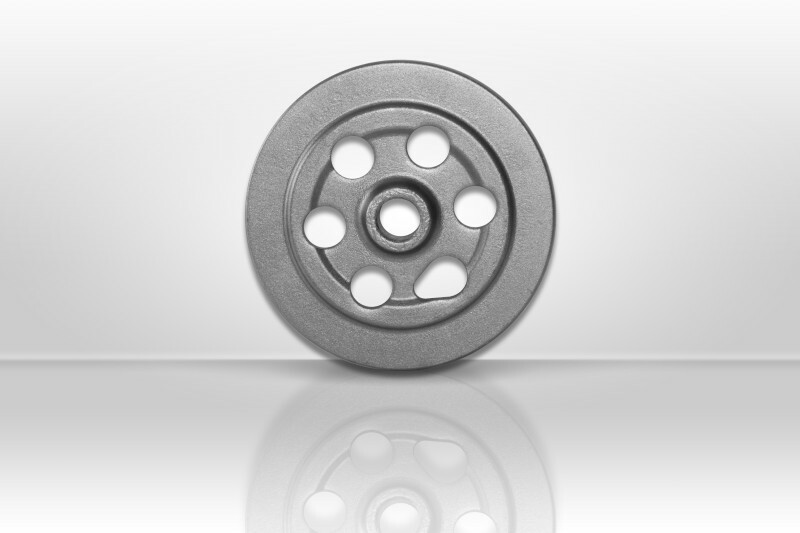 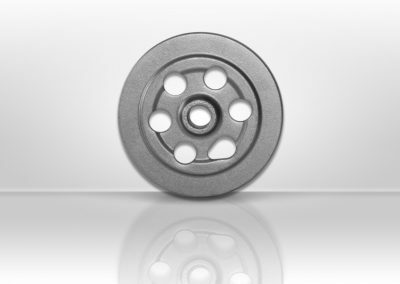 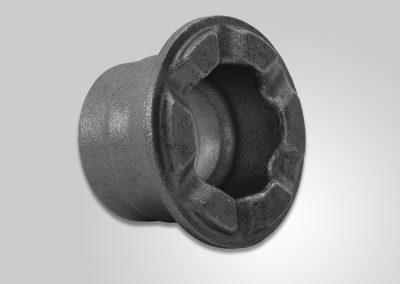 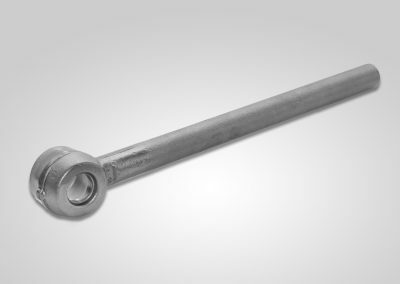 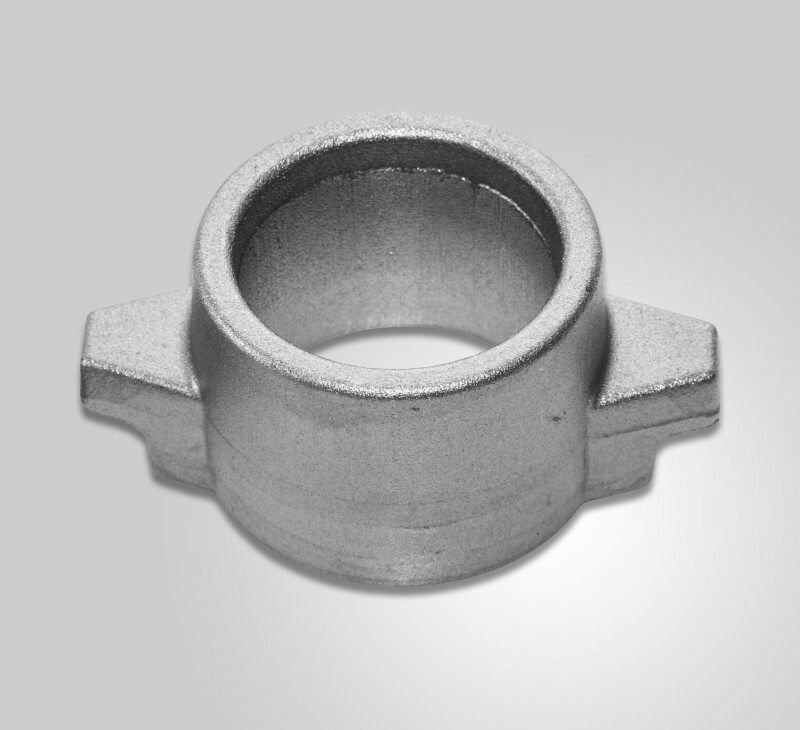 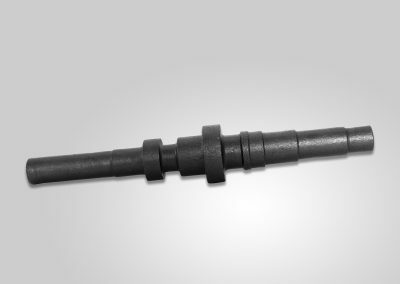 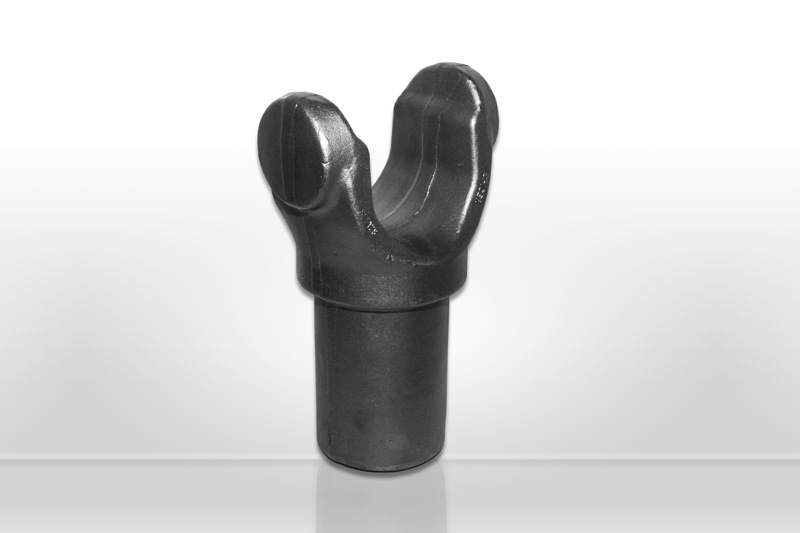 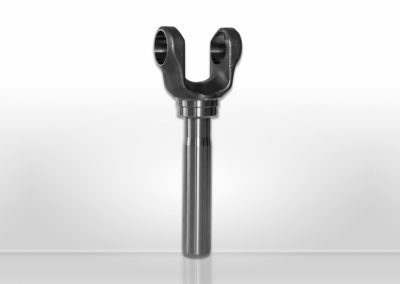 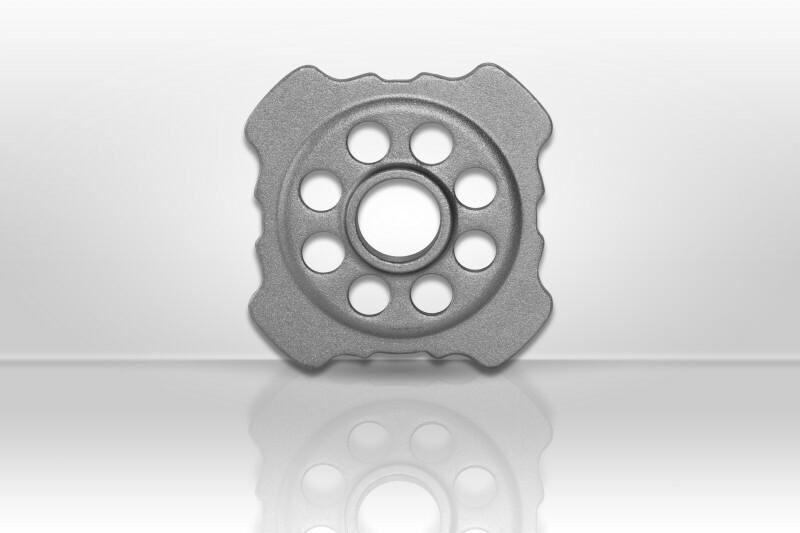 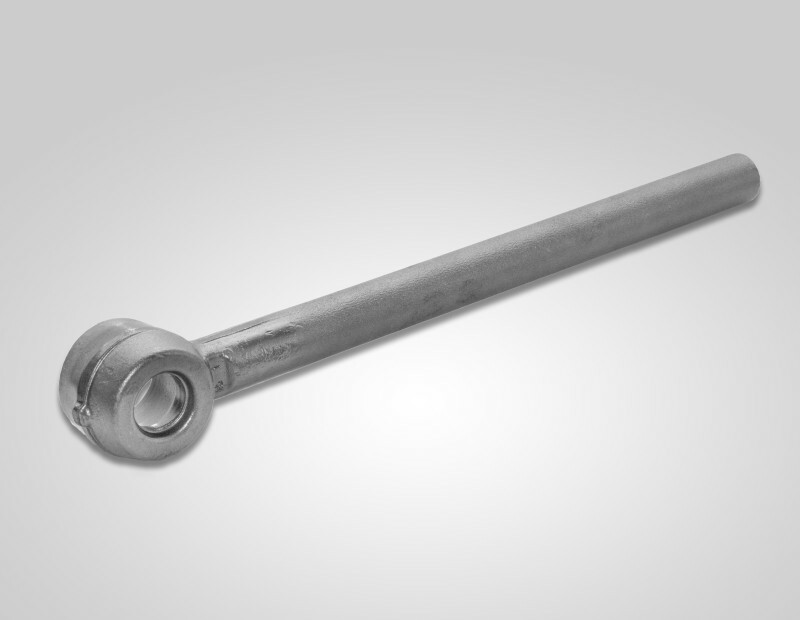 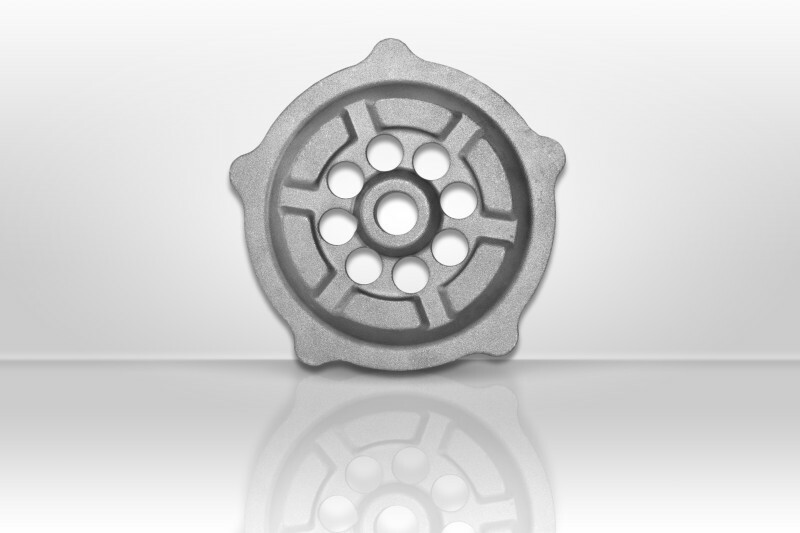 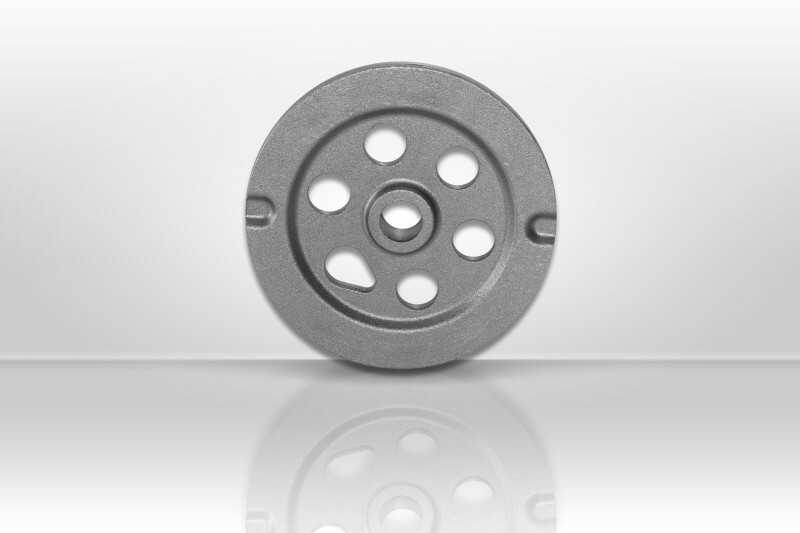 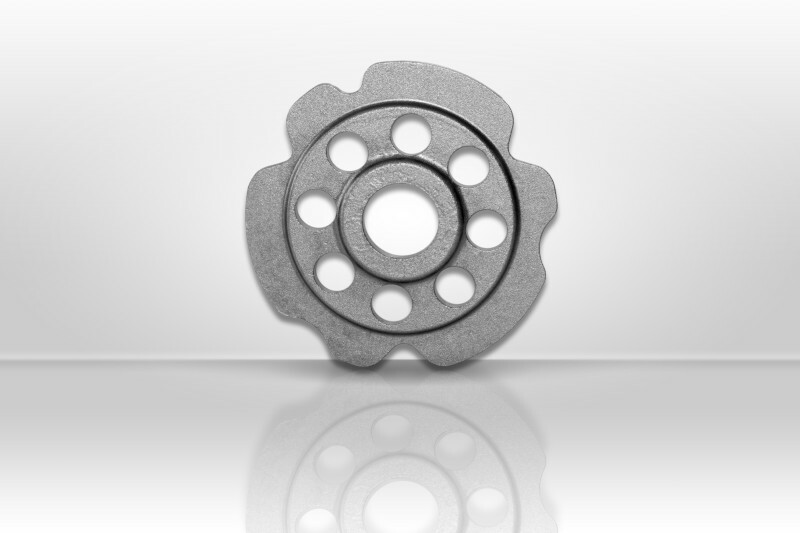 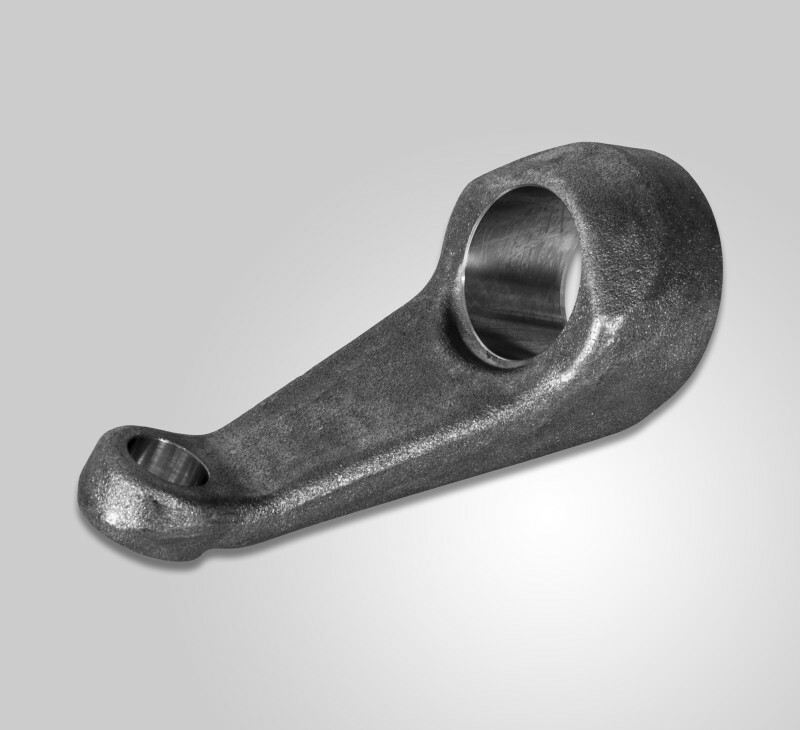 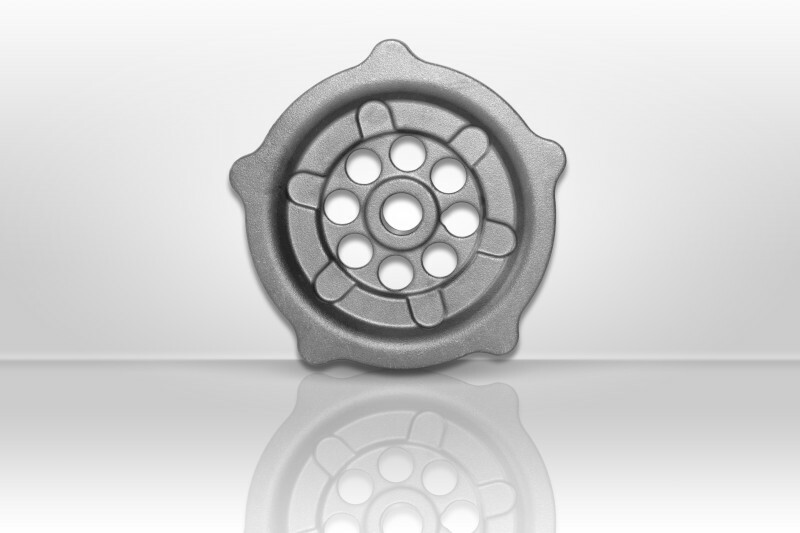 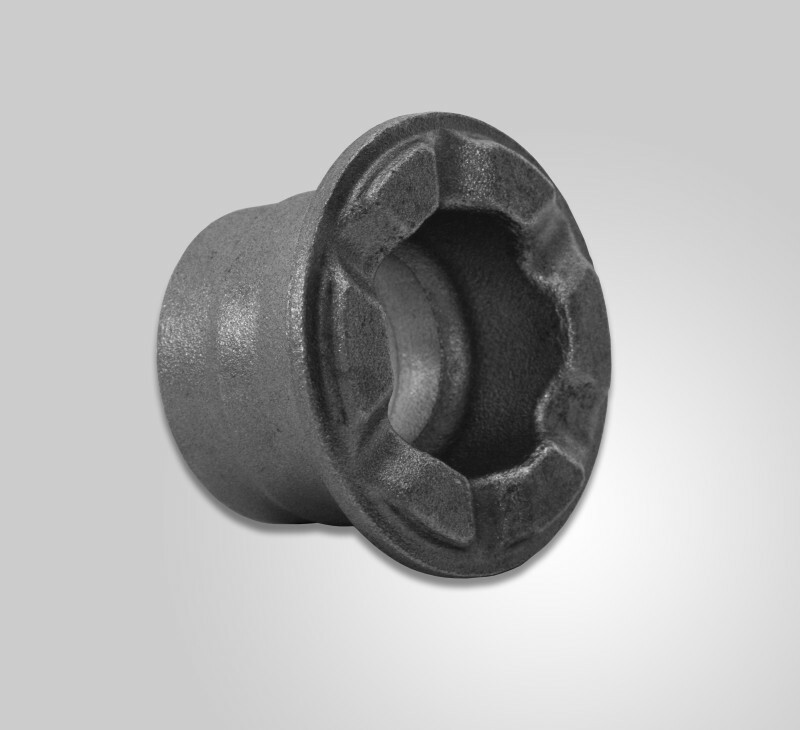 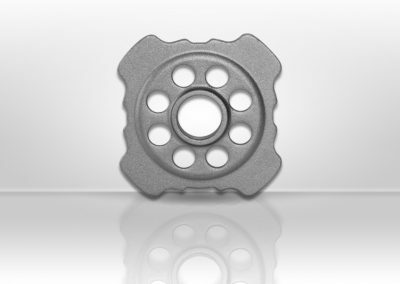 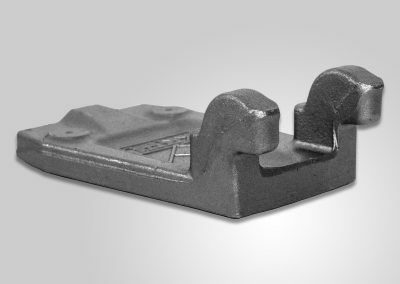 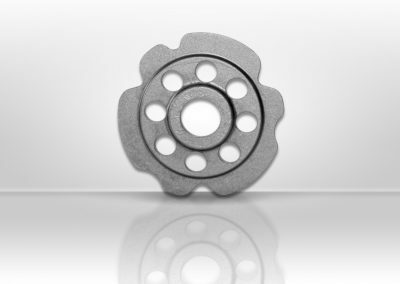 Forgings used in trucks are characterized by markedly larger sizes and greater individual mass from 2 to 25 kilograms. 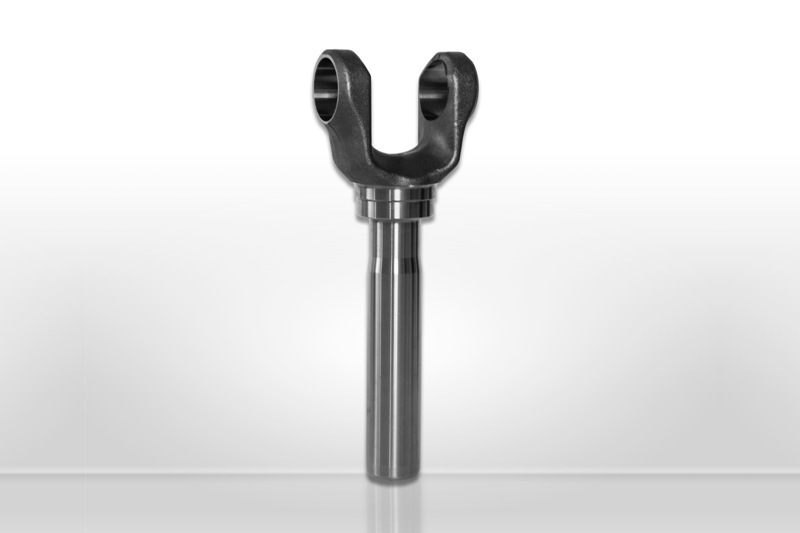 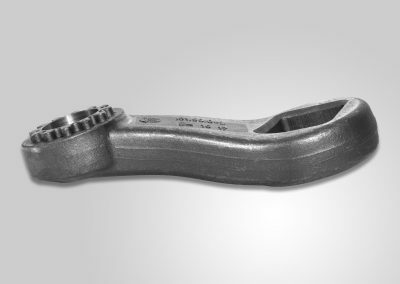 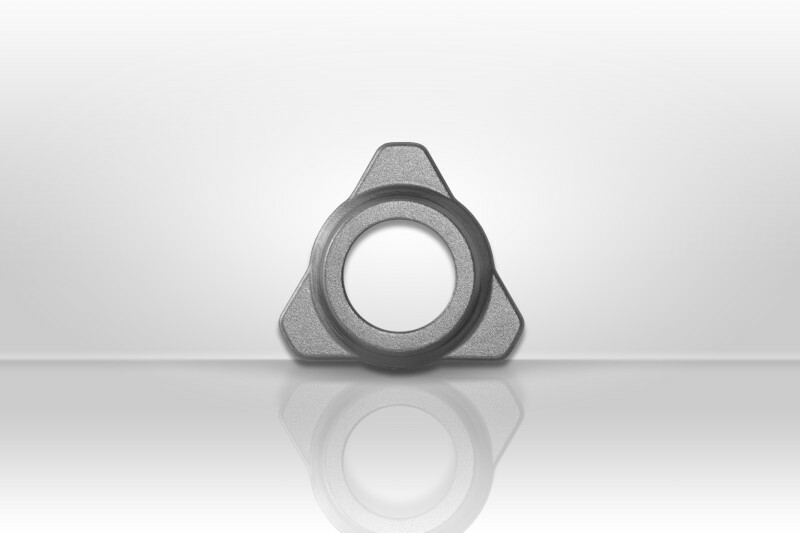 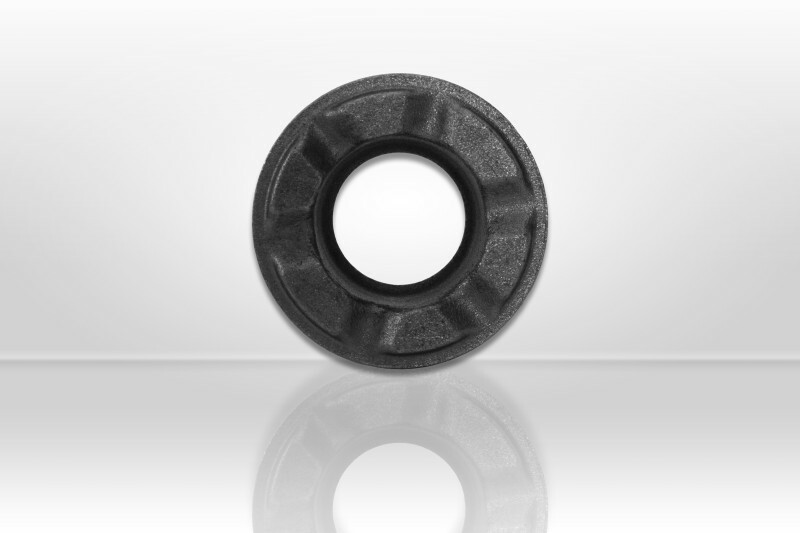 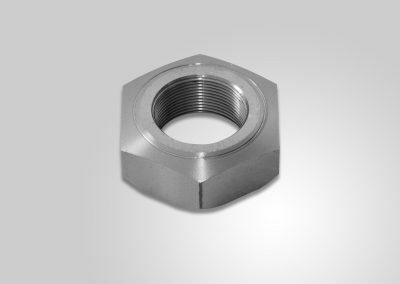 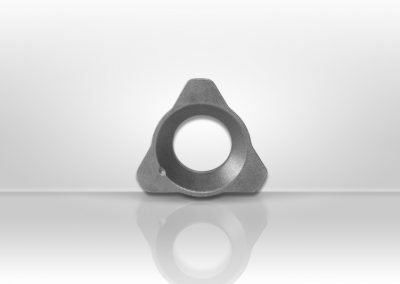 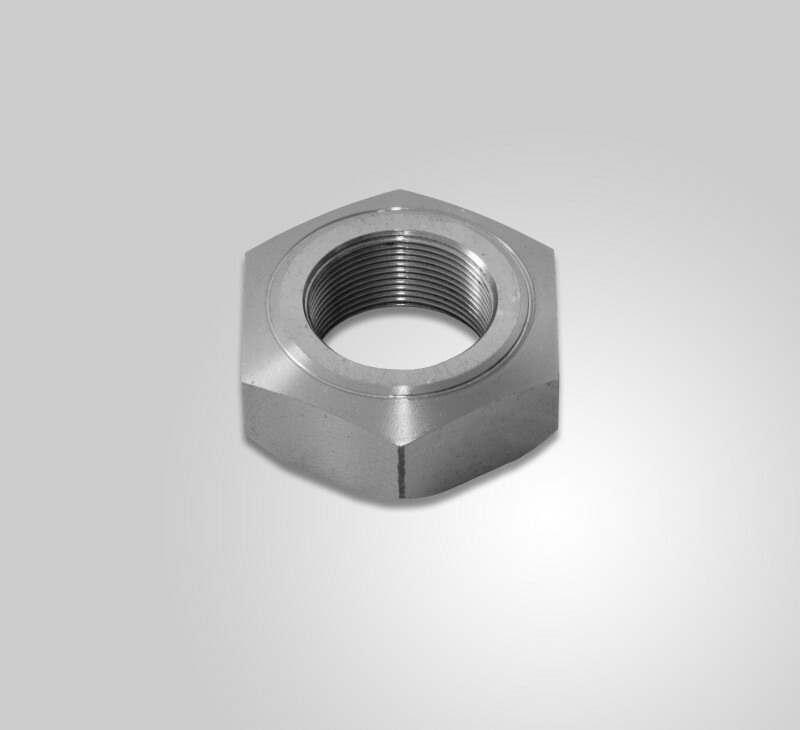 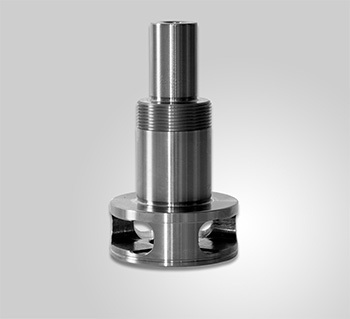 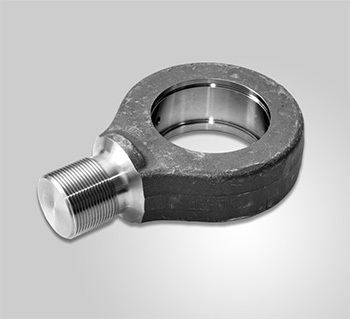 Production process based primarily on hammer forging (with the exception of synchronizer toothed wheel forgings).